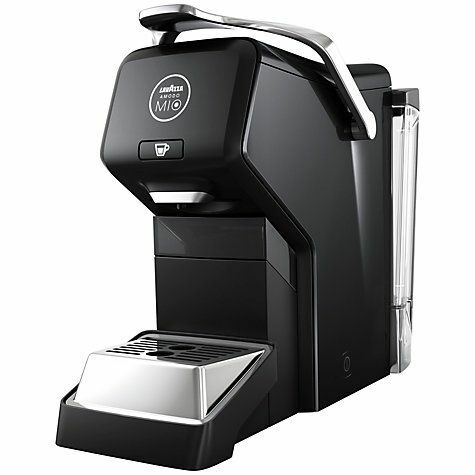 Lavazza A Modo Mio Éspria Espresso Coffee Machine is perfect for Espresso lovers everywhere looking for a beautifully designed compact solution, which is stylish and simple to use. 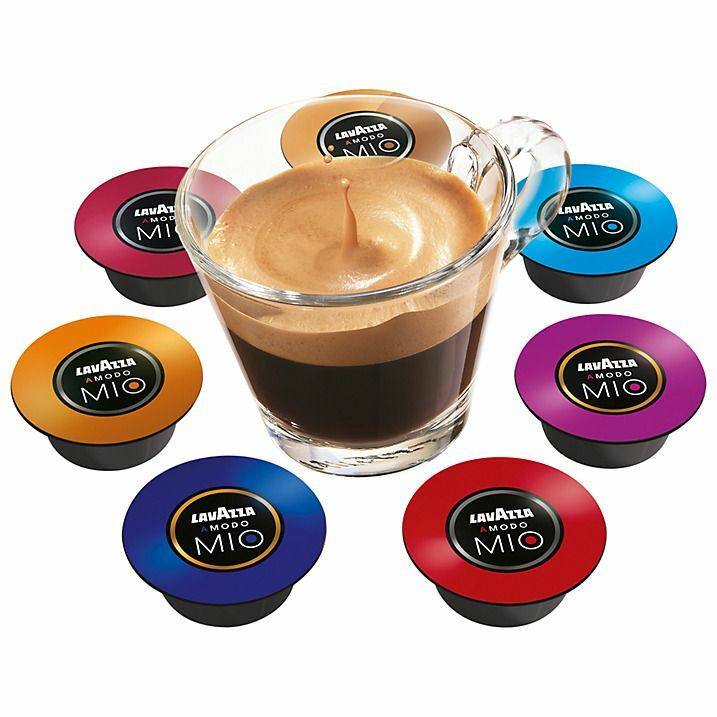 Using Lavazza A Modo Mio coffee capsules for the real Italian coffee shop experience, the perfect espresso is guaranteed by the use of thermoblock technology, which ensures the water is always at the optimum temperature. Stylish and compact, the Éspria is simple to use with a backlit LED ‘stop and go’ button; perfect for people who prefer to set their own coffee quantity. 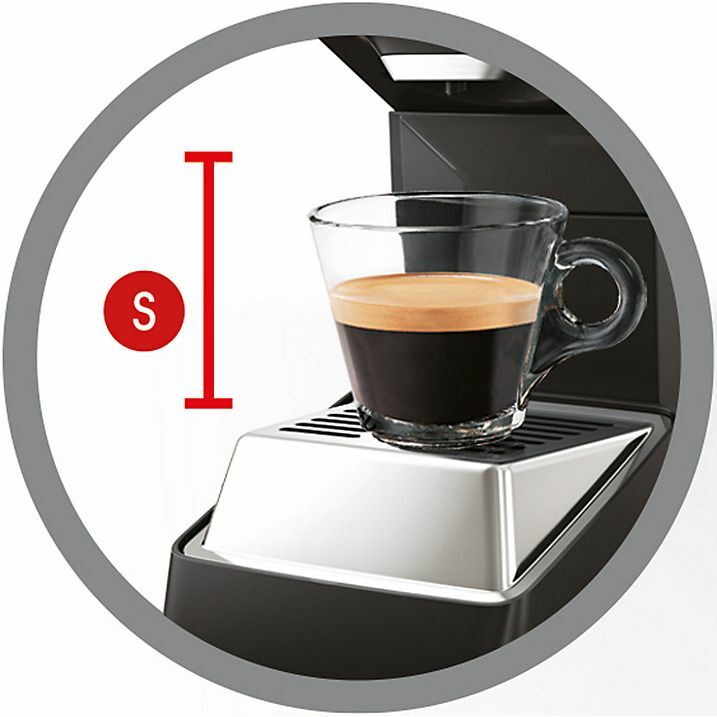 And with 15 bar pressure you won’t be waiting around long for the perfect cup. Its adjustable stainless steel drip tray means it’s suitable for all cup sizes, and don’t worry if you forget to switch your machine off as it has an automatic shut-off function after 10 minutes of inactivity.